While PC and console games have experienced massive growth in esports, mobile gaming has been left behind. This is because mobile gaming has largely missed delivering on our basic human need for competition and connection - until now. 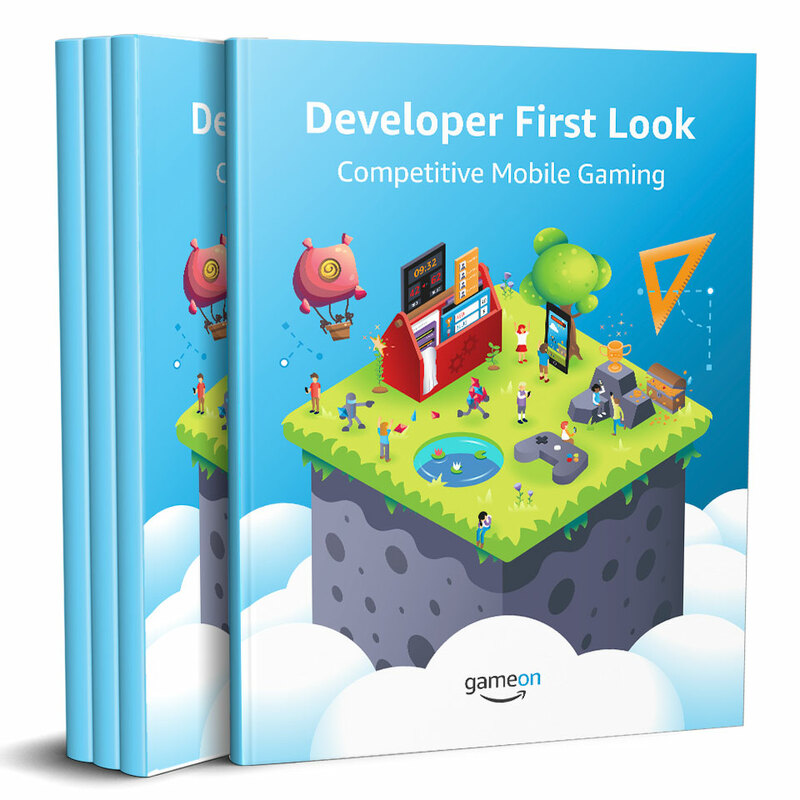 In this eBook, we'll explore esports, competitive mobile gaming, and how they can benefit you. Fill out the form and the eBook will automatically be downloaded. You'll also get an email with a link to download the book.